The last few weeks have been very stressful. Time spent worrying about an extremely important meeting. Even while worrying, TechyDad and I had to prepare for said meeting. Then, after all of the worries, waiting, and preparing, we had to deal with the aftermath of the meeting. The stress has taken a toll on me. My body is stressed and trying to fight off a cold that is quickly making breathing hard. Asthma after the flu a few years ago has not been kind. I know what I want to be doing right now. Since reading with a head cold can be hard, I would put the books aside and knit. Of course, multi-tasking while knitting is easier. 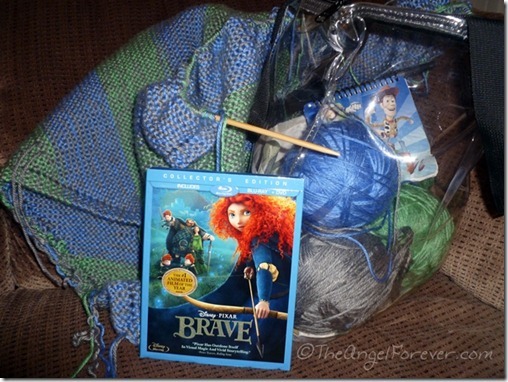 I would love to go curl up on the couch under a blanket to watch a movie and knit. Of course, this is the real world. 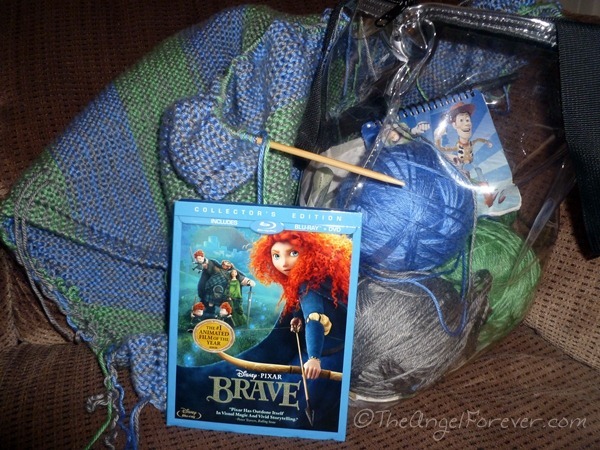 Brave will have to wait to be watched later in the week. There is freelance writing to be done, legal documents to read over, and investigations to be made about Couch to 5K apps. Yes, while sick I joined a group to tackle something I have been longing to try for quite some time. I know it’s crazy to attempt it in the winter in New York for the first time, but I will not let that be an excuse. So just add the need for running shoes to my list of items for the week. If you have any Couch to 5K words of advice, I would love to hear them now. I am doing this to get moving, help ME feel better, hopefully drop some pounds, and prove to myself that I am worth the time. P.S. A special prayer to my friends and family in Israel. Worry for all of you grows each day with news spreading about the new normal in your lives. I have had a lot of friends do this program and succeed. The one advice they always give others who start is that it’a okay to redo a week if you found it difficult. So it may take a few weeks longer but it’s worth it in the end. Don’t give up! :) You got it!